A leading live entertainment operator in Southeast Asia, BASE specialises in the management of live entertainment properties and theatre operations, co-owning the Intellectual Property of musical production, Le Noir. Founders Brian Becker & Scott Zieger, branched out to Southeast Asia in 2010 with an office in Singapore and a 20 year lease for two theatres at Marina Bay Sands. Future plans include rights for a theatre in Cotai Strip, Macau. EMS Entertainment Group produces highly educational, interesting and interactive exhibitions. Having attracted over 11 million visitors, EMS’s portfolio ranges from science and technology to family entertainment exhibits. 20 years of successful interactive exhibitions has led to its fruitful relationships with global brand owners and venue operators. Launched in 1998, Hi-5 Australia educates children aged 2 to 8 through music, dance and problem solving. With its dynamic performances, Hi-5 has held the ranks as one of the three most successful pre-school television shows for the past 10 years. Hi-5 recently ventured into stage shows, and licensing rights for DVD’s, music, apparel and merchandising. Chaswood Resources Group is a leader in casual dining in Malaysia with a presence in Singapore, Indonesia and China. With a total of 9 brands currently operating 70 outlets, Chaswood is consistently invigorating the food and beverage industry with bold flavours and fun eateries. Founded more than 20 years ago and is the largest local biscuit player in Malaysia. The Group has a strong product portfolio and leading brands targeting all consumer segments. It has state of the art production facilities and warehousing capabilities in Malaysia, China and Indonesia (construction in progress) with scalable production capacity for future growth and expansion. 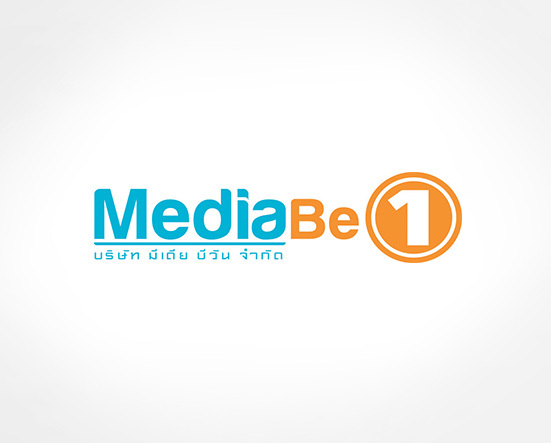 Started in 2001, Media Be One is the top outdoor advertising company in Thailand (outside of Bangkok) with approximately 30% market share with strong coverage in Chiang Mai and Hadyai. Currently operating at least 227 billboards (inclusive 13 Digital Bill Board), 12 Light boxes and 400 Mass Urban People Inform (“MUPIs”) boards all over Thailand. © Tremendous Asia Partner. 2014-2015. All rights reserved.